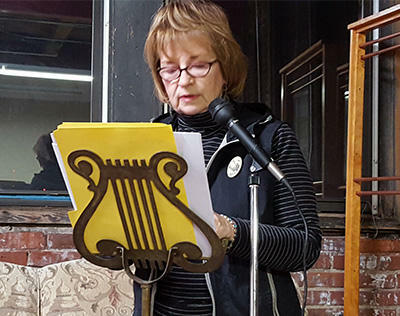 Poetry Reading: Susan Glassmeyer reads her poem, Ice Storm. 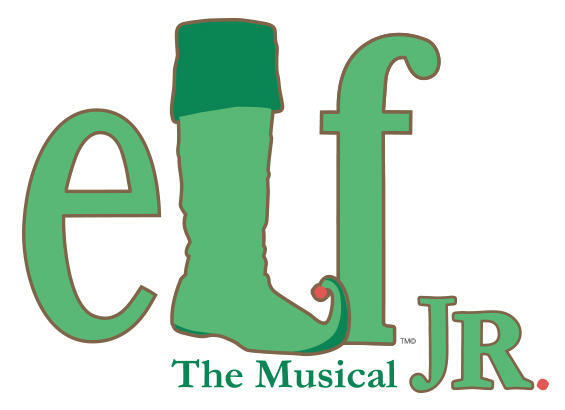 Holiday Fun From The Children's Theatre Of Cincinnati's "Elf The Musical JR."
Perfect for the family this holiday season is The Children’s Theatre of Cincinnati’s presentation of Elf The Musical JR at the Taft Theatre. 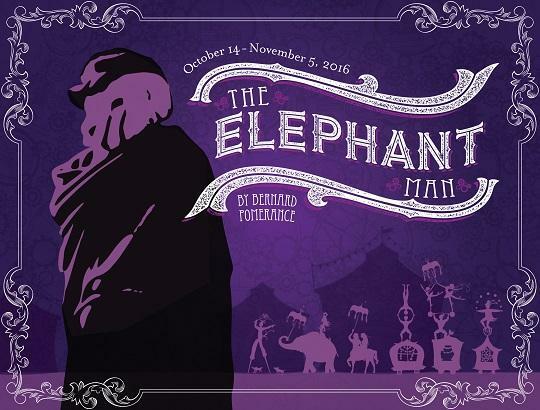 The 2016-17 Cincinnati Arts Association series presents five diverse productions on the stages at the Aronoff Center for the Arts. 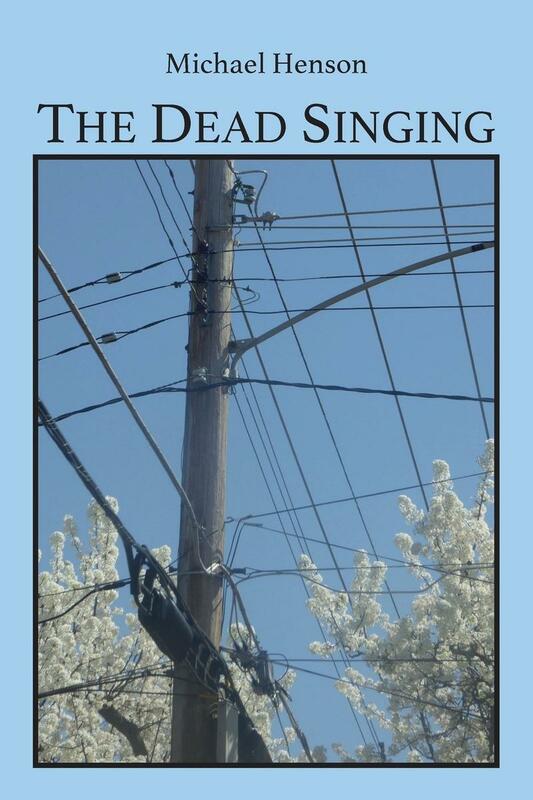 Poetry Reading: Michael Henson recites Come On Up from his book The Dead Singing. 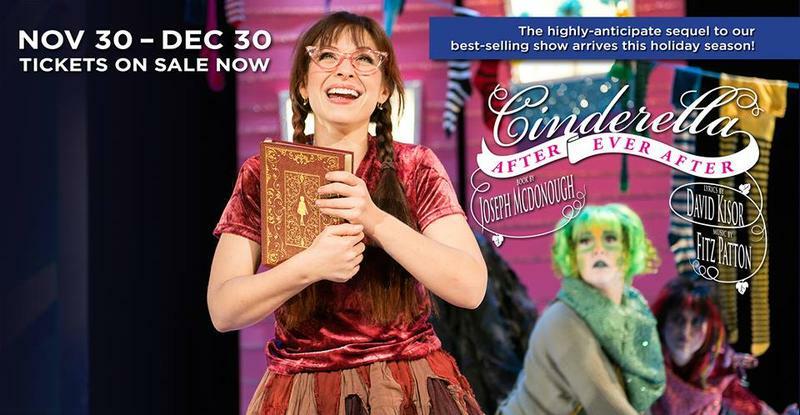 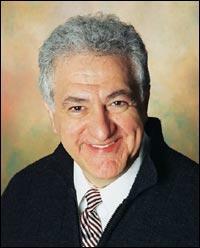 What happens after Cinderella and the Prince get married? 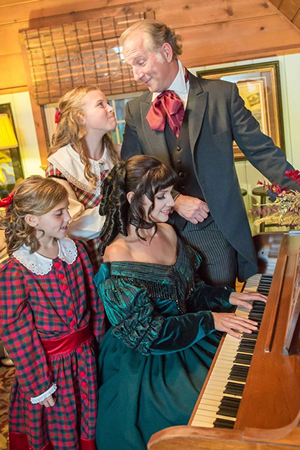 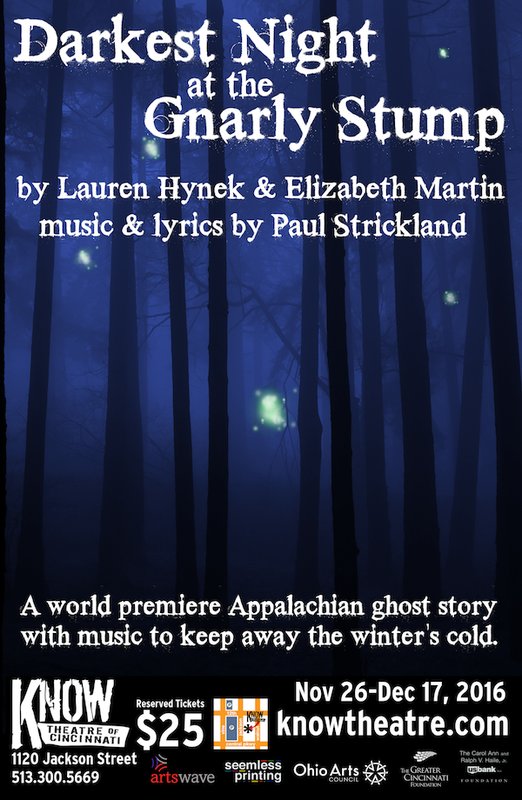 Know Theatre of Cincinnati is taking a different approach to holiday programming, presenting the world premiere of the Appalachian ghost story, Darkest Night at the Gnarly Stump by Lauren Hynek & Elizabeth Martin, with original music by Paul Strickland. 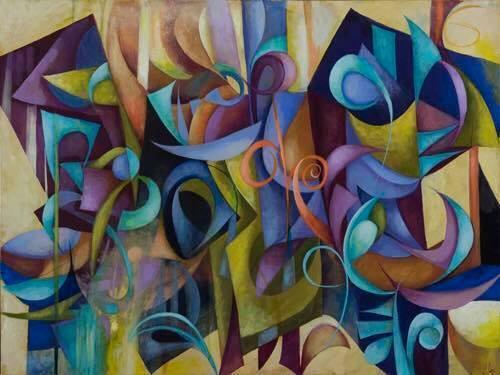 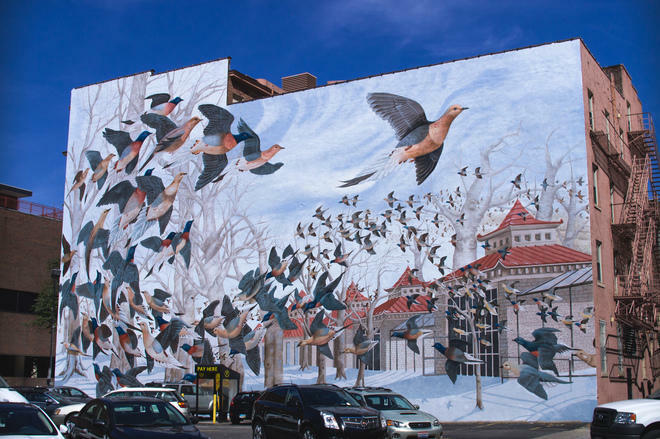 ArtWorks, the creative arts organization behind many of the local murals, the famous Big Pig Gig, and which employs a cadre of young apprentices each summer, is celebrating its 21st anniversary this year. 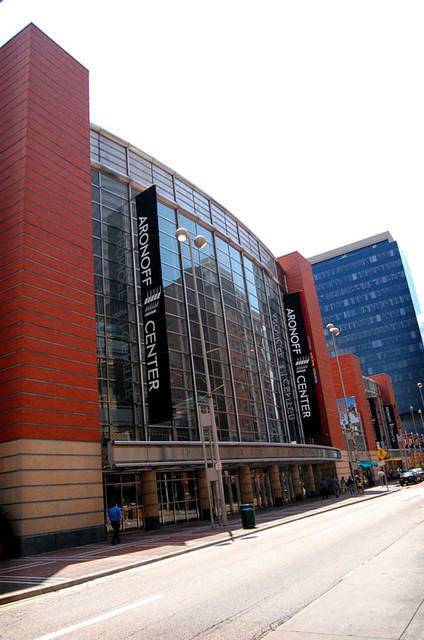 The Cincinnati Arts Association has decided to attack the problem of fraudulent ticket sites, illegal ticket brokers and other ticket scams head-on with a new awareness campaign. 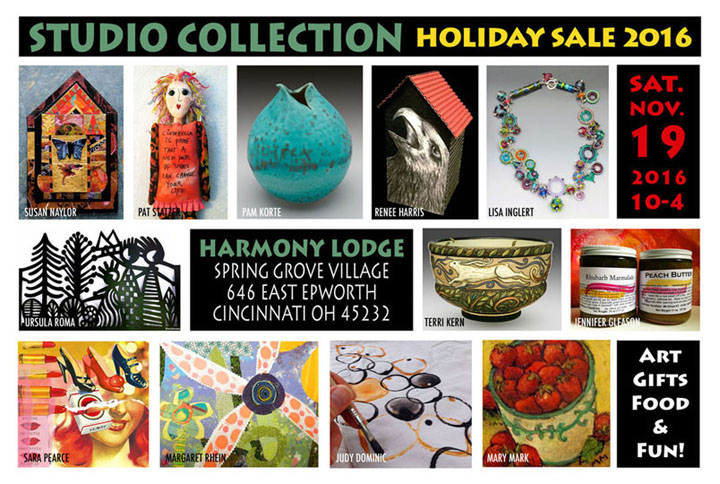 It’s time again for the annual fiber sale from the Weaver’s Guild of Greater Cincinnati. 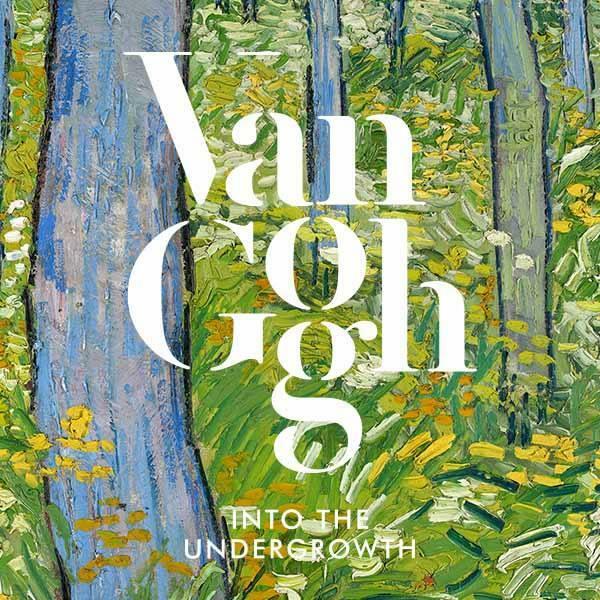 Now on exhibit at the Cincinnati Art Museum is a collection of Vincent Van Gogh’s landscape paintings entitled Van Gogh: Into the Undergrowth. 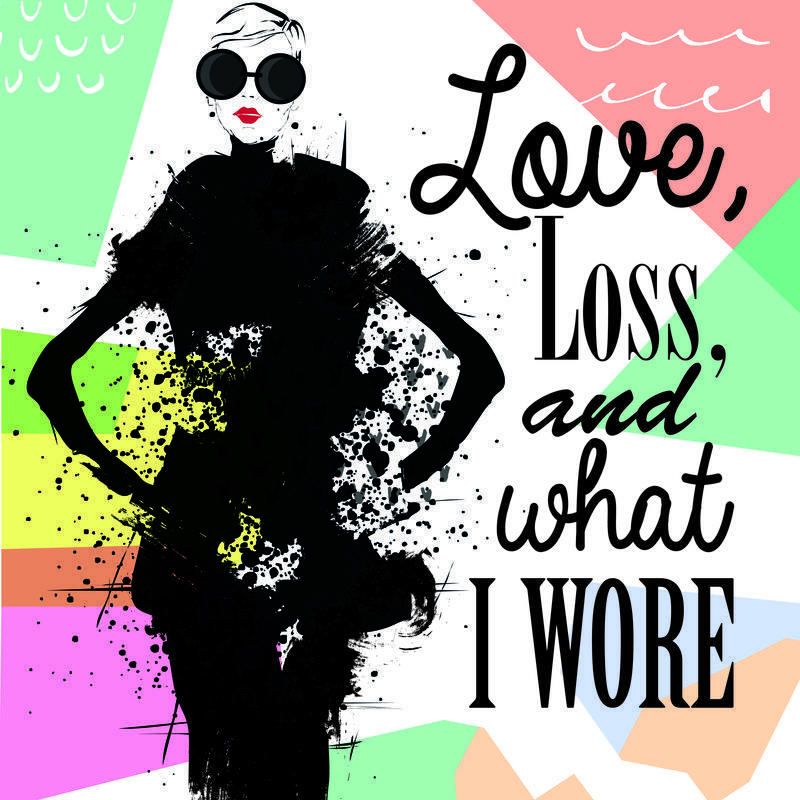 Sisters Nora and Delia Ephron adapted the book Love, Loss, and What I Wore into a play that is coming to the stage at The Carnegie in Covington. 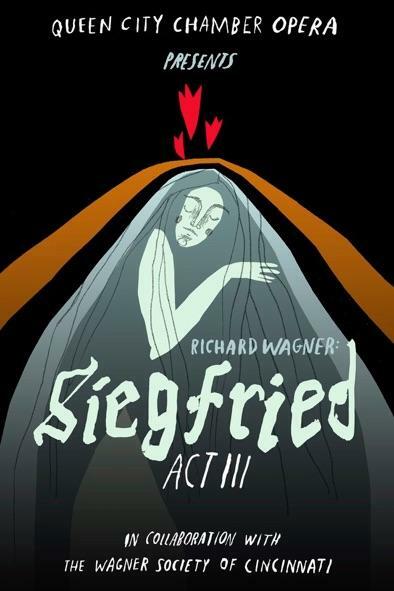 In a rare feat, the Queen City Chamber Opera’s upcoming production of Wagner’s Siegfried, Act III will complete the entire Siegfried story, the first time this has happened in Ohio in 100 years.